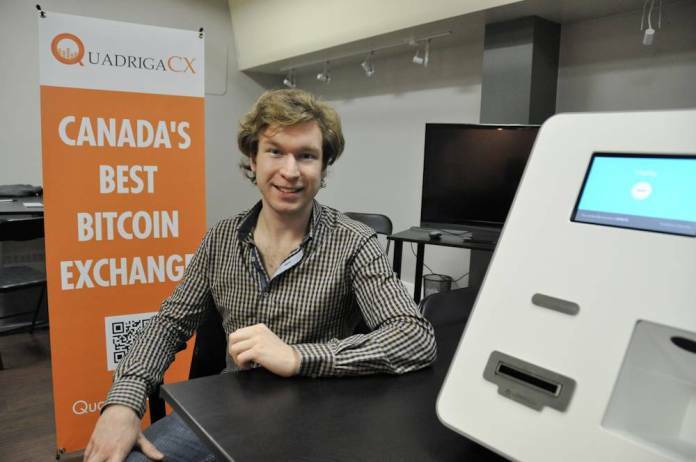 QuadrigaCX's founder Gerald Cotten, 30, died "due to complications with Crohn's disease" while travelling in India to open an orphanage in December, his wife Jennifer Robertson (his wife) said. Gerald Cotten, 30, was the only person with passwords to access customers' money - and his wife is now receiving threats. Ms Robertson added in the affidavit that she and her colleagues have had threats made against them from online cryptocurrency communities.